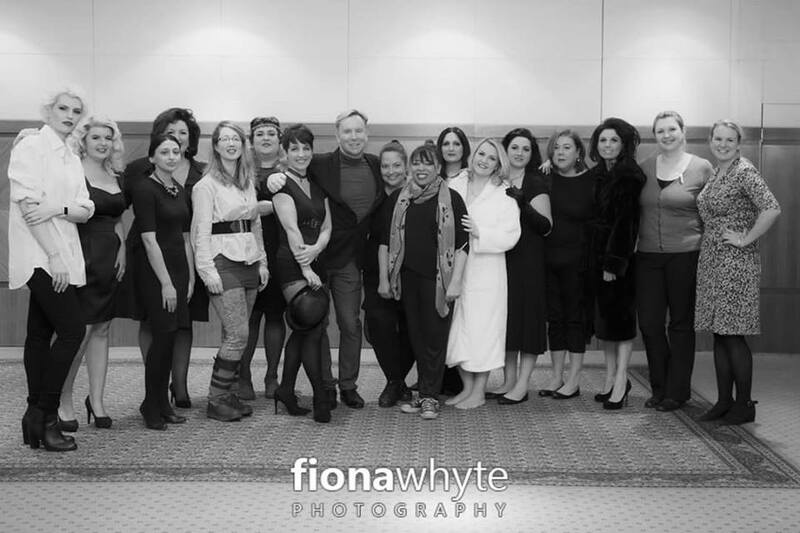 In March 2016, a group of women got together in Central London for a photo shoot for the Anna Kennedy Online Charity to raise Autism Awareness. Each of the Mums were selected to participate in a makeover for a national UK Calendar called “Wear It For Autism” 2017. All of them have children that have Autism and they work tirelessly and selflessly to not only ensure a better life for their own loved ones but also educate others on the subject of Autism, which is still misunderstood in the UK. As well as being amazing Mums to their own children, they fight for the rights of all people living with the condition and do not have time to do things that the rest of us take for granted, such as getting enough sleep or just time for themselves. Charity Patron Steven Smith with his 30 years’ experience at the top of the beauty industry came up with the idea and led this project of letting these inspirational women be a star for the day. 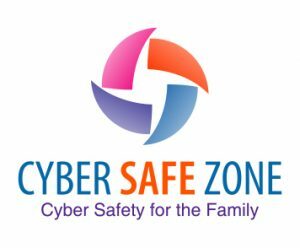 Fiona Whyte a sensational photographer was brought on board who has worked on Strictly Come Dancing and with numerous stars, as well as Samantha Tomlinson from Classic models who also has a son on the spectrum, helped the women relax in their poses and bring out their inner divas! Anna Kennedy herself rocked the camera with her amazing Liza Minnelli tribute. All profits from the sales for to the Anna Kennedy Online Charity to continue to help and support families and adults affected by Autism. The calendar features 12 glamorous black and white photographs, of each woman dressed up as a famous pin-up figure through the ages, as well as two group shots. These include Cameron Diaz, Liza Minnelli, Christine Keeler, Vivien Leigh, Betty Boop, The Weather Girls, Mother Earth, Ann Bancroft, Morticia Adams and Madonna.The photos were out of their comfort zones however, they supported each other and had fun! Calendars are now on sale for only £10 at http://annakennedyonline.com/ which will make great Christmas gifts. 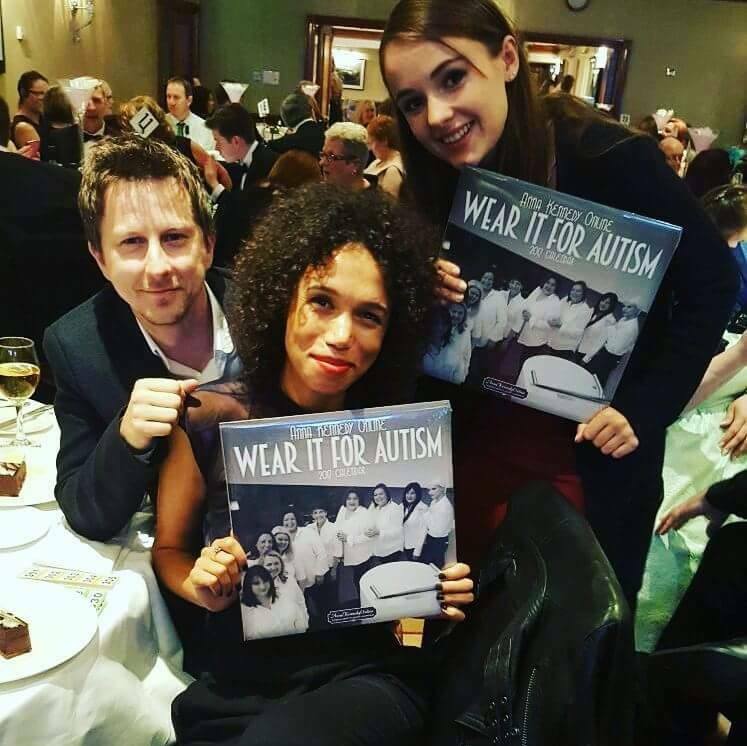 The Charity launched its first UK Autism Hero Awards on 1st Octobers where Lee Ingleby, Vinette Robinson and Molly Wright attended and won the ‘Top Media Award’ for BBC’s drama “The A Word”. The Calendar has also been sponsored by The A Word production company ‘Fifty Fathoms’.